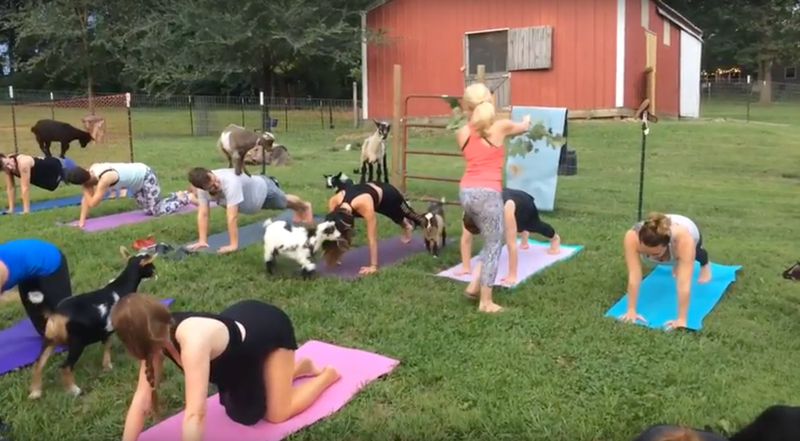 Relax and unwind at a goats and yoga class! Classes are $20, or it varies for private parties. Classes are Fridays at 6 p.m. and Saturdays at 3 p.m. and you can book them here!